Investors and handymen looking for a new Spring / Summer project, this could be the one for you! Located on the North end of town, this North Mulberry Street property includes 3 bedrooms, lots of natural light, and plenty of living space. Situated on a level, easy care corner lot, this home offers a first floor bedroom, nice sized living room, adjoining main level family room, and large dining room and cabinet filled kitchen with a convenient main level laundry hook up and access to the relaxing enclosed sun porch. This home also offers bonus space at the second floor landing, forced natural gas heat, and is located in the Mount Vernon City School District (Pleasant Street Elementary). Priced right at $49,900. 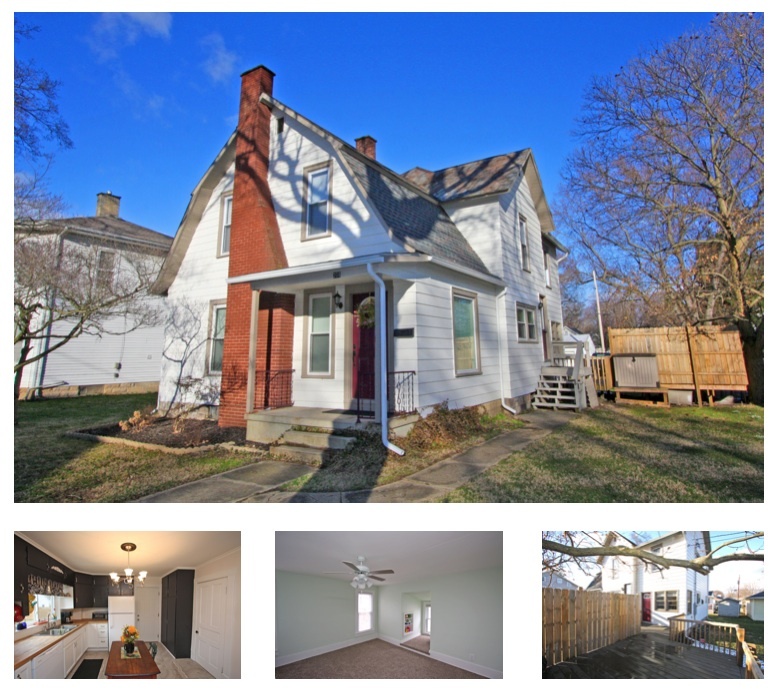 Click here for more information on this 506 North Mulberry Street home for sale in Mount Vernon, Ohio, 43050. 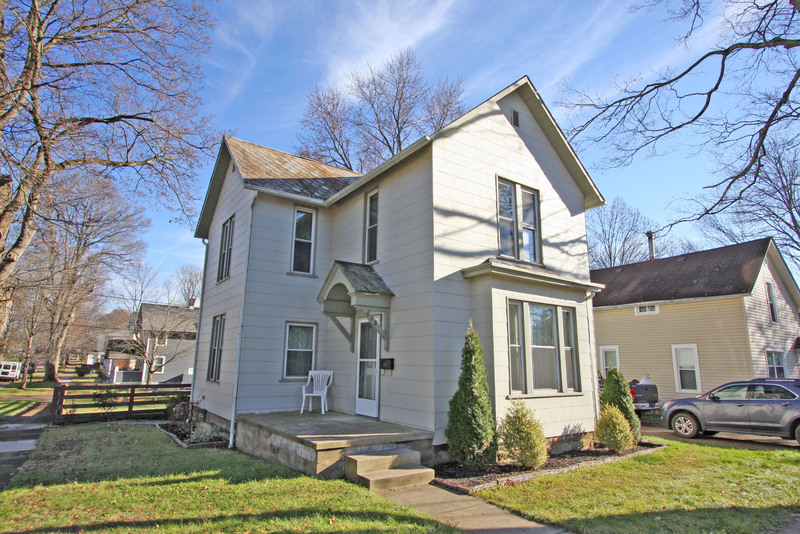 To find all Mount Vernon, Ohio homes for sale, click HERE. 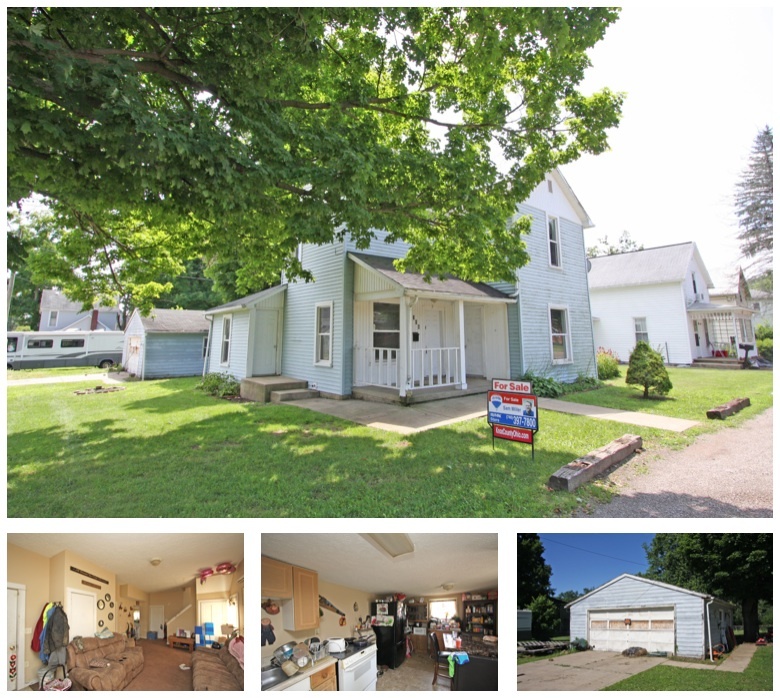 Located on the desirable North end of Mount Vernon, Ohio, this 3 bedroom, 2 bath home for sale is situated on a nice, level, 0.43 acre lot. This lovely home offers 1,550 square feet of total living space and provides a natural light filled living room adjoined by the dining area with easy care laminate flooring. Cooking is a breeze in the stunning oak cabinet filled kitchen and a breakfast bar! This property also offers an owner's suite with double closets and private on suite bath as well as a finished lower level with a family room highlighted by a charming brick gas log fireplace and a relaxing rear deck with an above ground swimming pool. 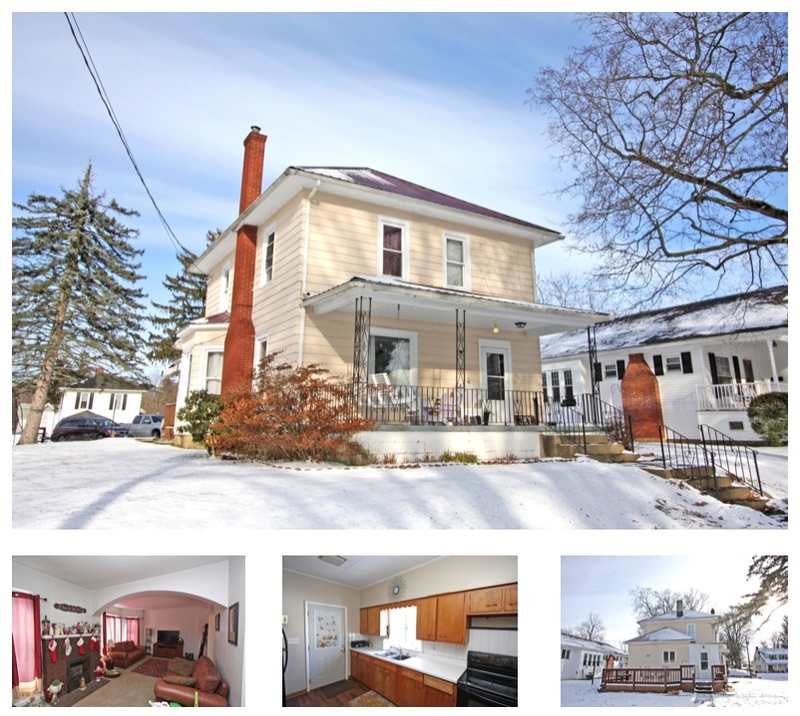 This Monroe Township property includes an attached 2 car garage, concrete driveway, and is located in the Mount Vernon City School District (Pleasant Street Elementary). Priced to sell fast at $159,900. 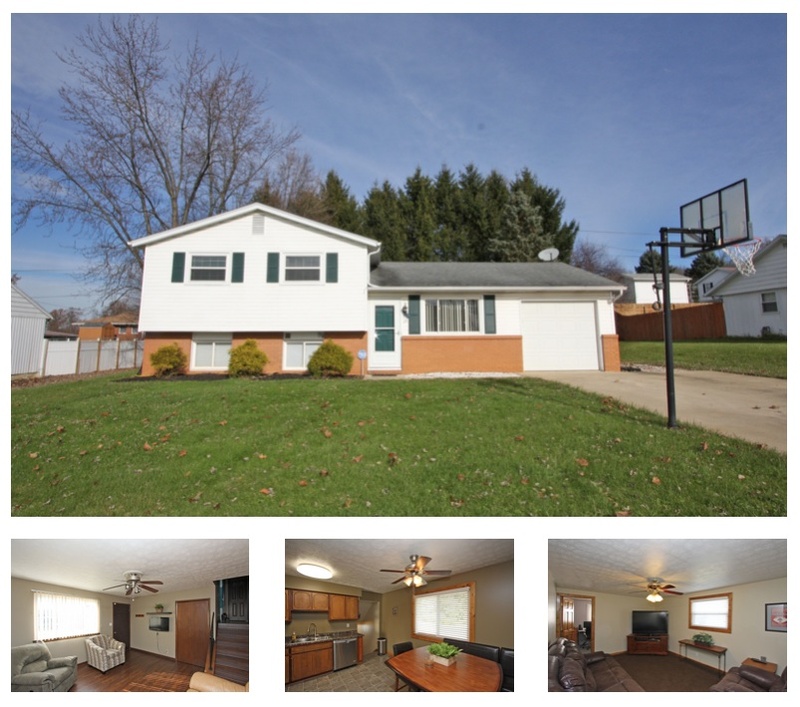 Click here for more information on this 15771 Sherri Drive home for sale in Mount Vernon, Ohio, 43050. 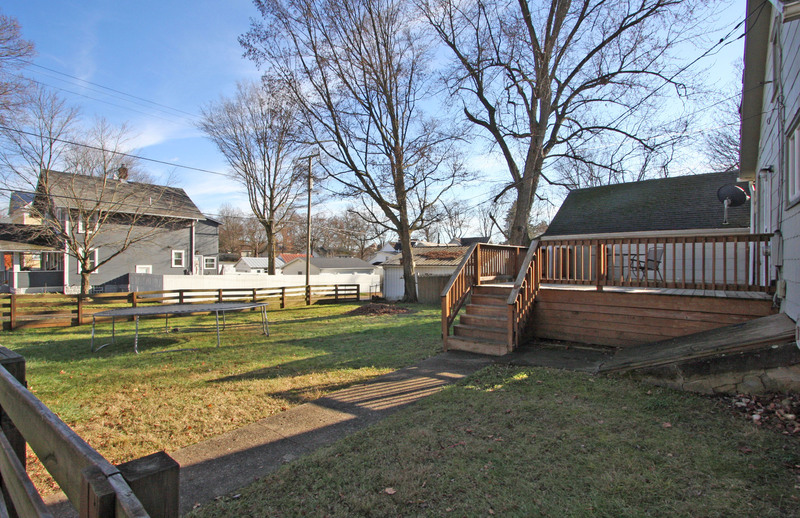 Adorable 3 bedroom, 2 full bath home for sale located on North Gay Street in Mount Vernon, Ohio . 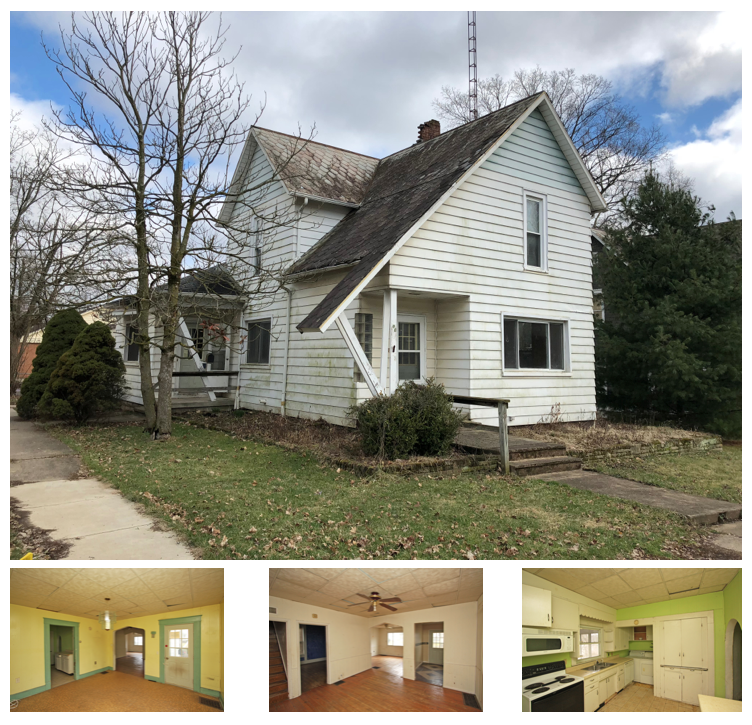 This lovely property is situated on a nice corner lot with location convenience of nearby shopping, the downtown square, and various Mount Vernon, Ohio amenities. Enjoy a cute kitchen, large living room, and an adjoining formal dining room perfect for accomodating guests. This property offers over 1,500 square feet of living space as well as a first floor owner's bedroom and the convenience of a main level laundry room / full bath combo. After a long day of hard work, kick back on the relaxing rear deck and enjoy the views of the fenced in backyard. This home features natural gas heat / central air conditioning as well as a detached 2 car garage and additional on street parking. 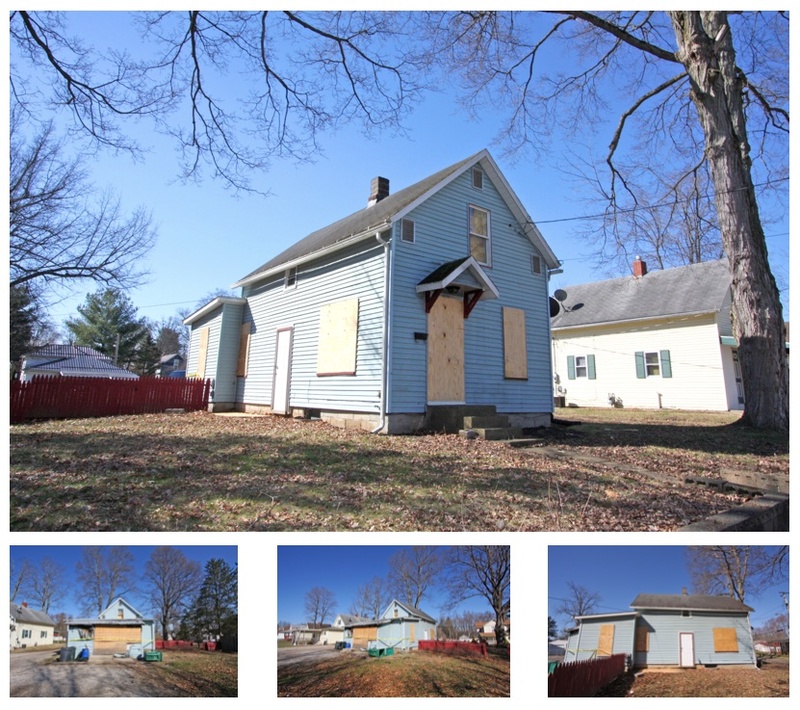 Located in the Mount Vernon City School District (Pleasant Street Elementary), this house is priced to sell at $125,000. 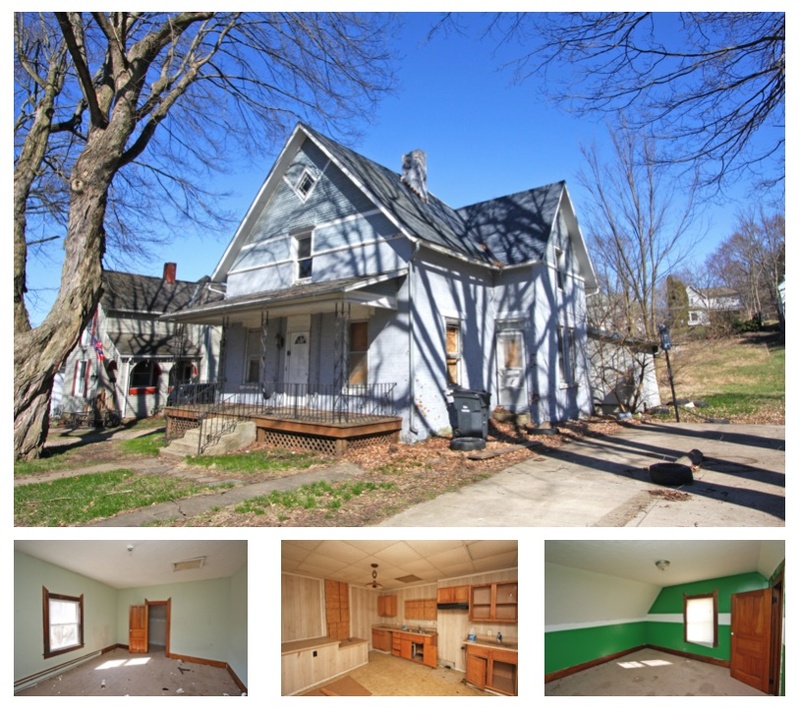 Click here for more information on this 608 North Gay Street home for sale in Mount Vernon, Ohio, 43050. Lovely 4 bedroom home for sale on Dogwood Terrace located nearby shopping, restaurants, the Knox Community Hospital, and other various Mount Vernon, Ohio amenities. This home offers an attractive floorplan including a stylish living room, and large eat in kitchen with stainless steel appliances. Enjoy a cozy and super sized lower level family room with a 4th bedroom / home office space as well as a beautiful back yard lined with trees and a patio space that's perfect for entertaining guests. 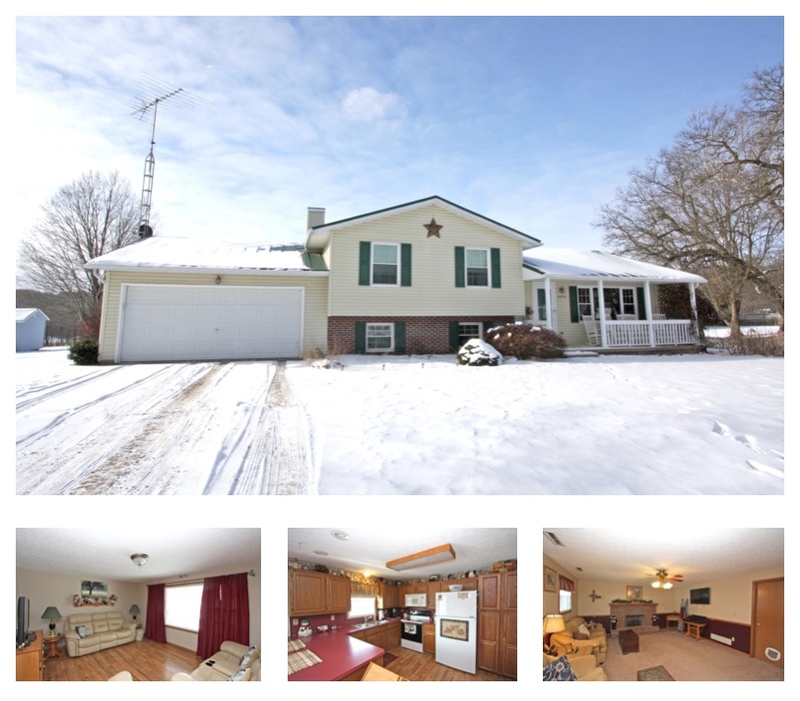 This property includes a modern furnace, heat pump air conditioning, a yard barn for added storage space, an attached garage, and concrete driveway. Located within the Mount Vernon City School District (Pleasant Street Elementary), this home is filled with updates and surely will impress. Priced to sell at $142,900. 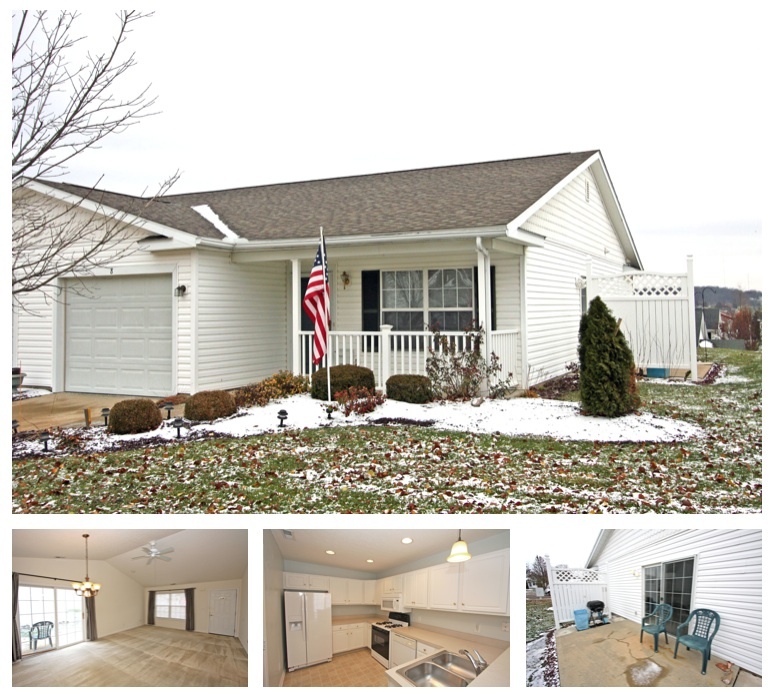 Click here for more information on this 19 Dogwood Terrace home for sale in Mount Vernon, Ohio, 43050.